As can be seen in his raw ability in the competition video, matched with his incredible pedigree, Guinness is an extremely exciting stallion for the future. 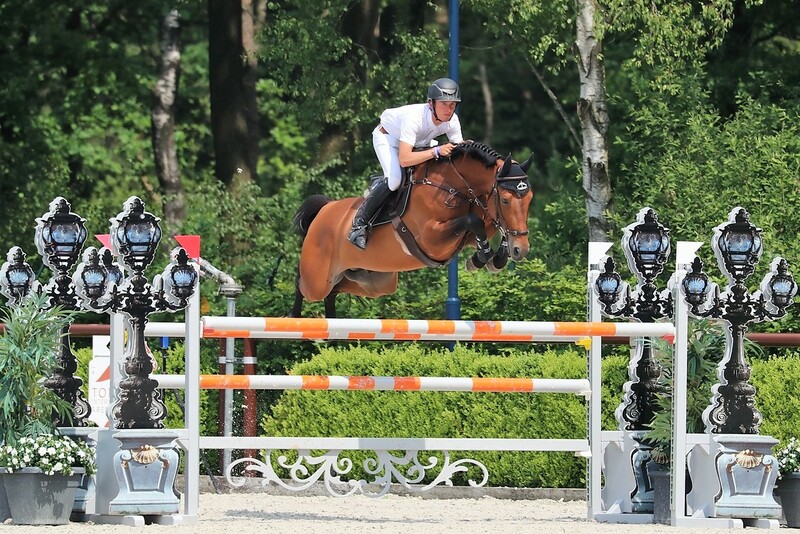 A promising and athletic horse for the future, who has great respect for the fence and a good natural balance. Guinness is by the great Nabab de Reve, who needs little introduction. A world-class performer at championship level with Philippe Lejeune, who he is also the sire of many approved, world-class stallions. London, Vigo d’Arsouilles and Kashmir van Schutterhoff (Sire of H&M ALL IN) and now Guinness carries on his genes. 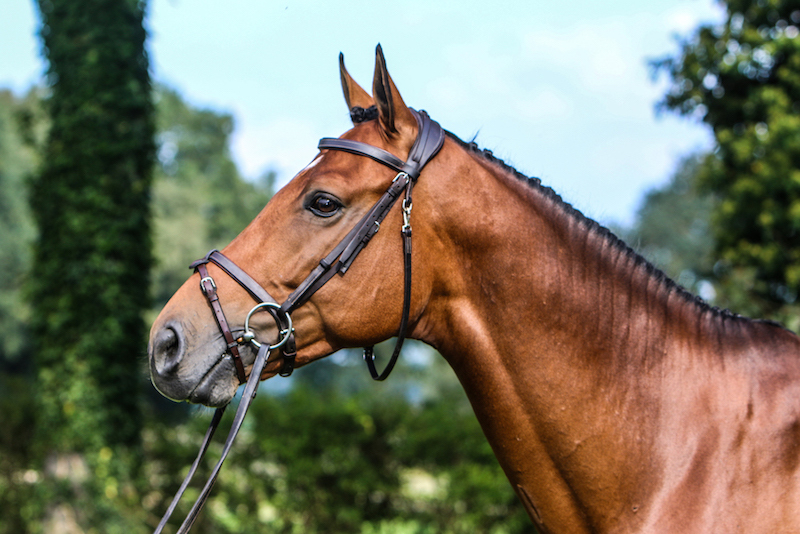 The mother of Guinness, Heminka is over 70% blood, driven by her thoroughbred damsire Katell. He is also the damsire of Beezie Madden’s Olympic gold and silver medallist, Authentic, considered one of the greatest show jumpers of all time. 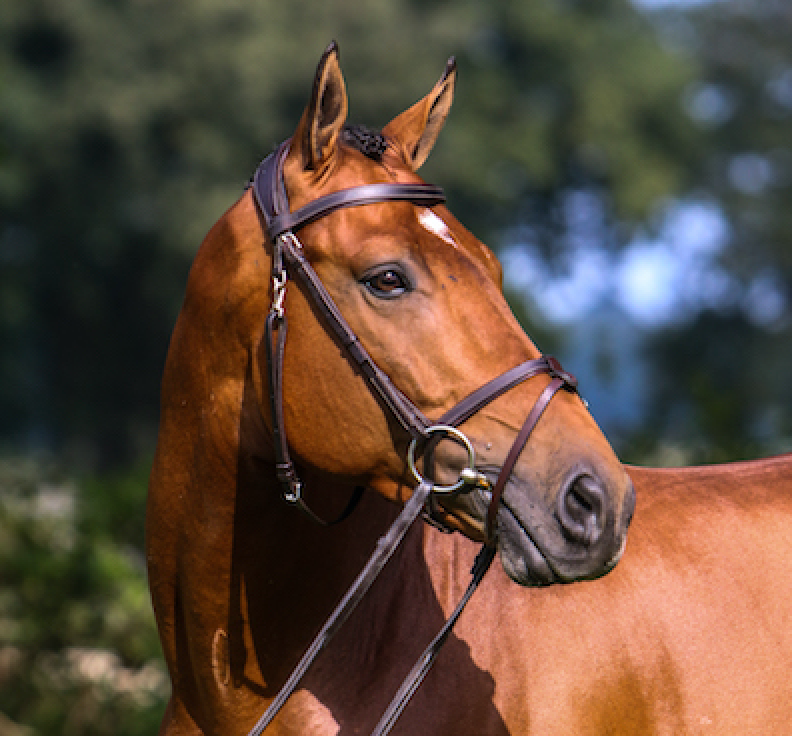 Guinness’s grand-dam is the international competitor BRUMINKA, mother of the approved stallion IOWA who competed at 1m60 level for Sweden. Heminka is also a half-sister to FEMINKA, the mother of the approved stallions Olympic W and Try Time. Guinness’s dam line is treasured by the KWPN as it goes directly back to the famous mare VIOLA (by FARN) in only three generations. 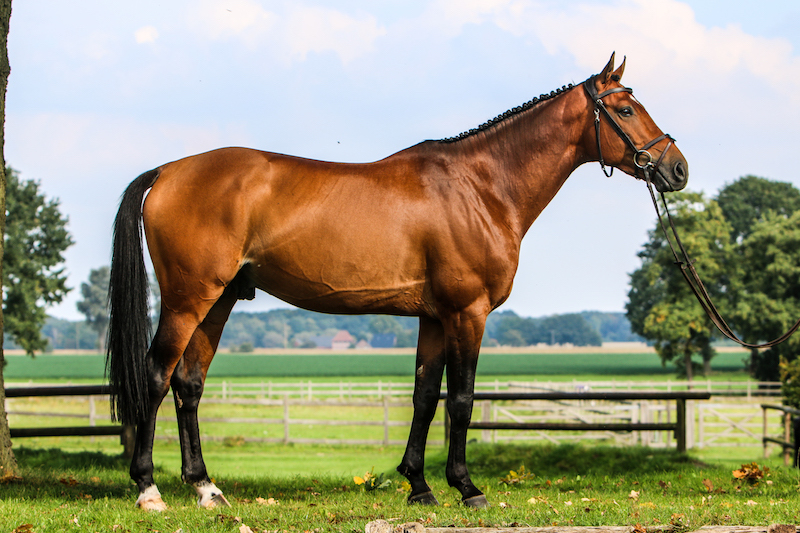 She was awarded Prädikaten Model, Preferent and Prestatie by the KWPN and makes Guinness closely related to TOTILAS, the greatest dressage horse of all times. This adds another dimension for breeders to consider. As can be seen in his raw ability in the competition video, matched with his incredible pedigree, this is an extremely exciting stallion for the future. €200 per straw plus VAT and shipping costs. For enquiries regarding Guinness contact April Allen 0049-1725389242 or email us.